Posted on Monday, June 29th, 2015 at 10:20 pm. The new year gives us a renewed desire to set goals, which means getting our priorities in order. Have you ever had so many things you “need” to do that you don’t get any of them done? It can seem overwhelming! 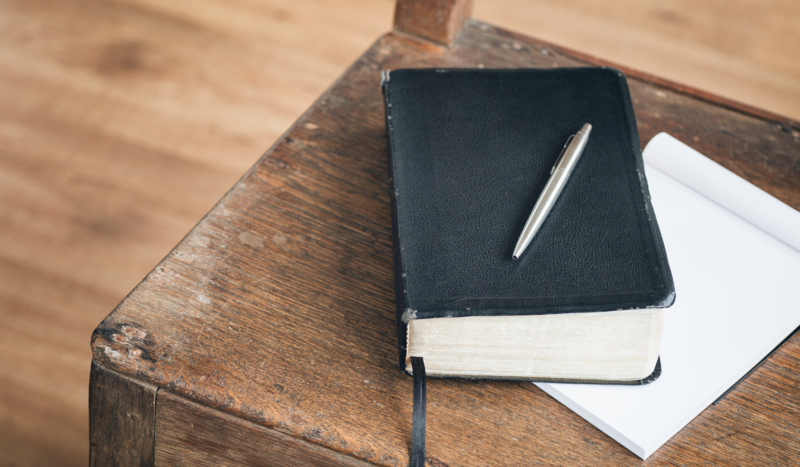 When you don’t know what to start on, let God’s Word help determine what priorities to put first in your life this year. Posted on Wednesday, June 24th, 2015 at 2:24 pm. Posted on Tuesday, June 23rd, 2015 at 2:27 pm. The first blame-shifting event in the history of mankind happened when Adam blamed Eve for eating the forbidden fruit. 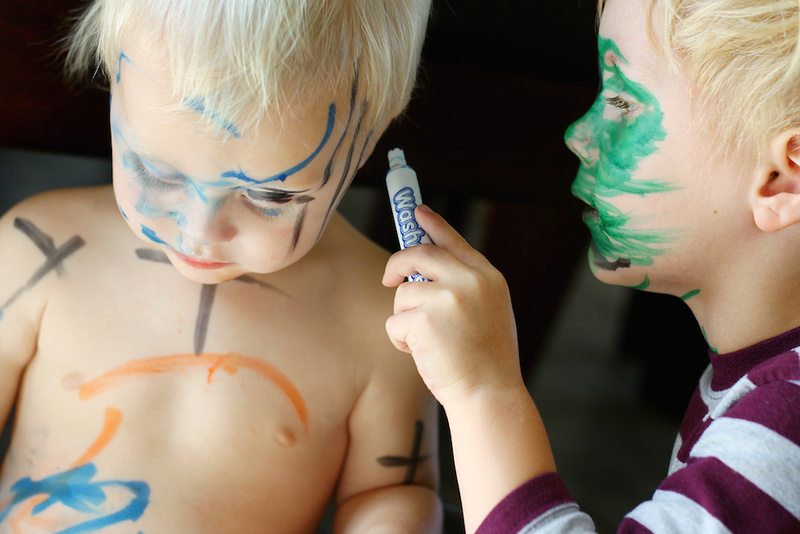 It seems that shifting the blame comes naturally to most people, and children are no exception. Posted on Monday, June 22nd, 2015 at 3:27 pm. 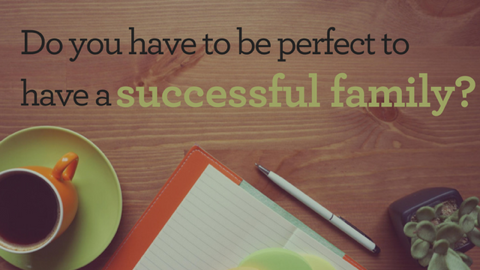 Do you think you have to be perfect to have a successful, strong family? Posted on Friday, June 19th, 2015 at 9:55 pm. “Train up a child in the way he should go, and when he is old he will not depart from it” (Proverbs 22:6 NKJV).